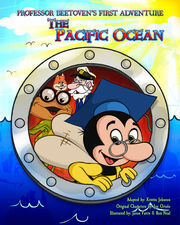 The history of Honey Dee the all American cartoon character who loves everybody. The beautiful character that is the animated host in trivia games on iOS. 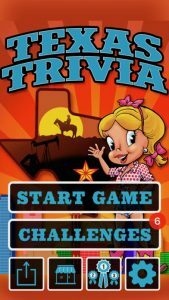 We hope you enjoy these free trivia games available on i Phone, i Pad and i Pod. You can see who we've worked with near you that you might know for a reference by browsing our hierarchical portfolio directory below. 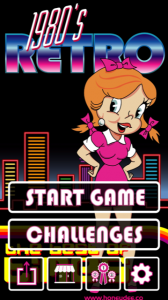 For ios game apps, i pad, i pod, trivia, app store,cartoon, characters, family friendly, free, play,single,multi, pop culture, music, movies, actors, actresses, 1980s, best games, questions, classics, honey dee, character licensing, small business, logo, apple, quiz,, cities we serve include Addison, Balch Springs, Carrollton, Cedar Hill, Cockrell Hill, Coppell, Dallas, DeSoto, Duncanville, Euless, Farmers Branch, Ferris, Garland, Glenn Heights, Grand Prairie, Grapevine, Highland Park, Hutchins, Irving, Lancaster, Lewisville, Mesquite, Murphy, Oak Leaf, Ovilla, Parker, Plano, Red Oak, Richardson, Rowlett, Sachse, Saint Paul, Seagoville, Shamrock, Sunnyvale, University Park, Wilmer, and Wylie.